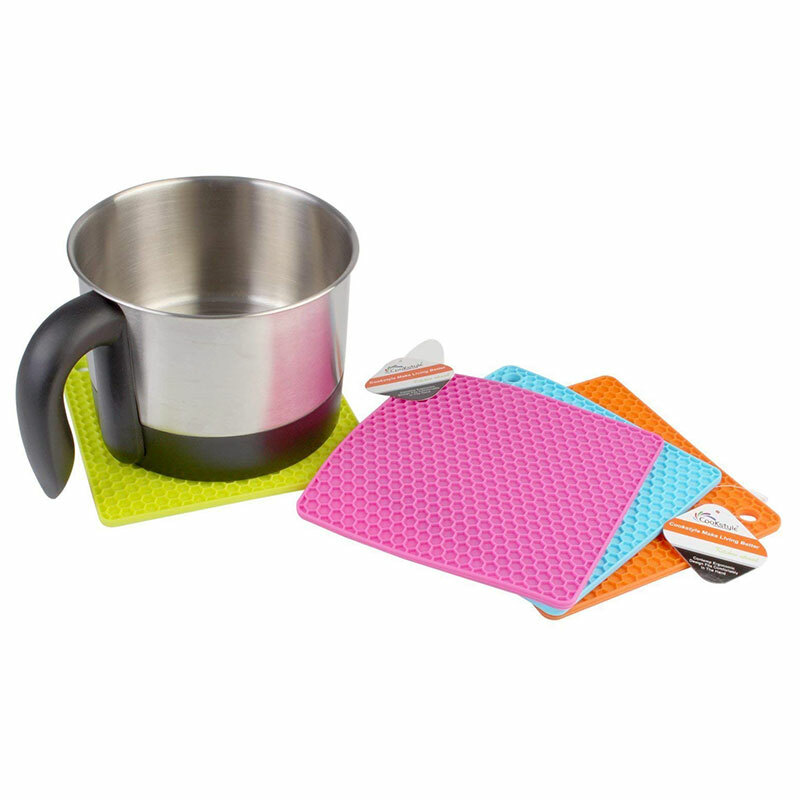 2pcs Silicone Pot Holders For Easy Handling Of Hot Pots, Pans, Oven Trays And More. 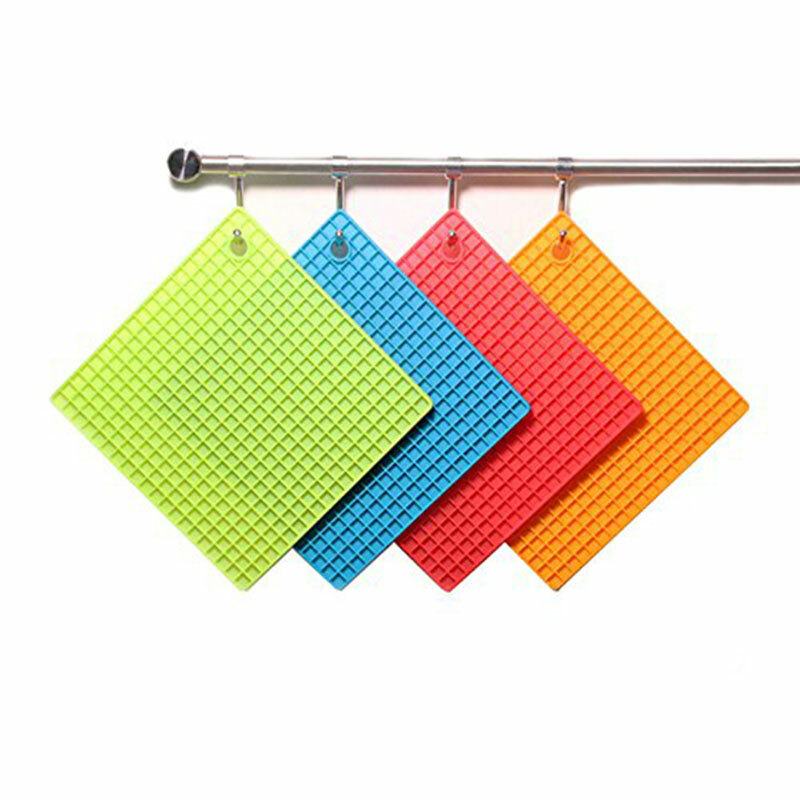 Multi purpose silicone trivet mat / pot holder / placemat / hot pad / coaster. 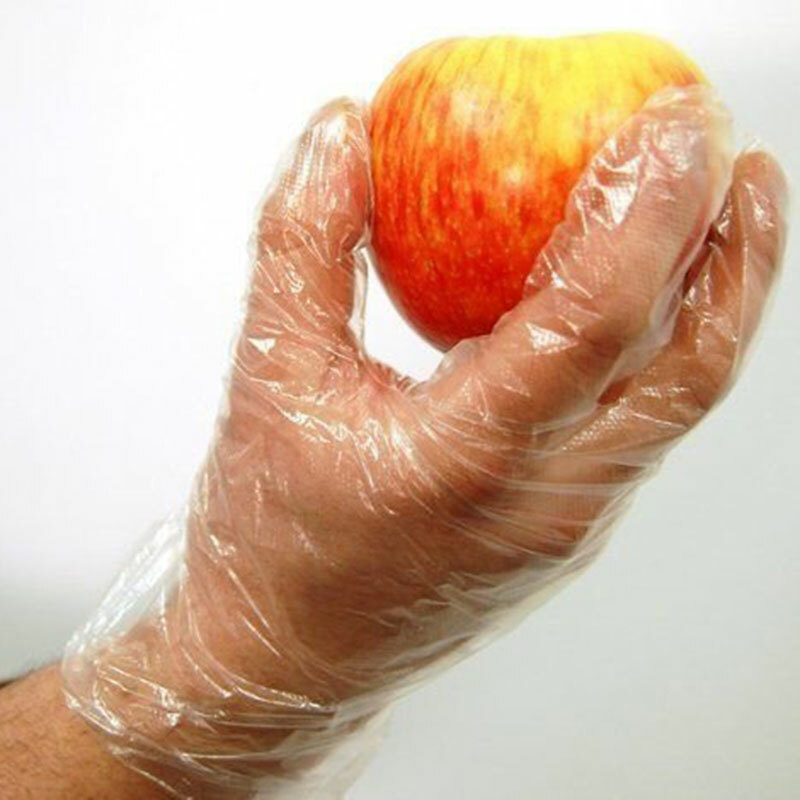 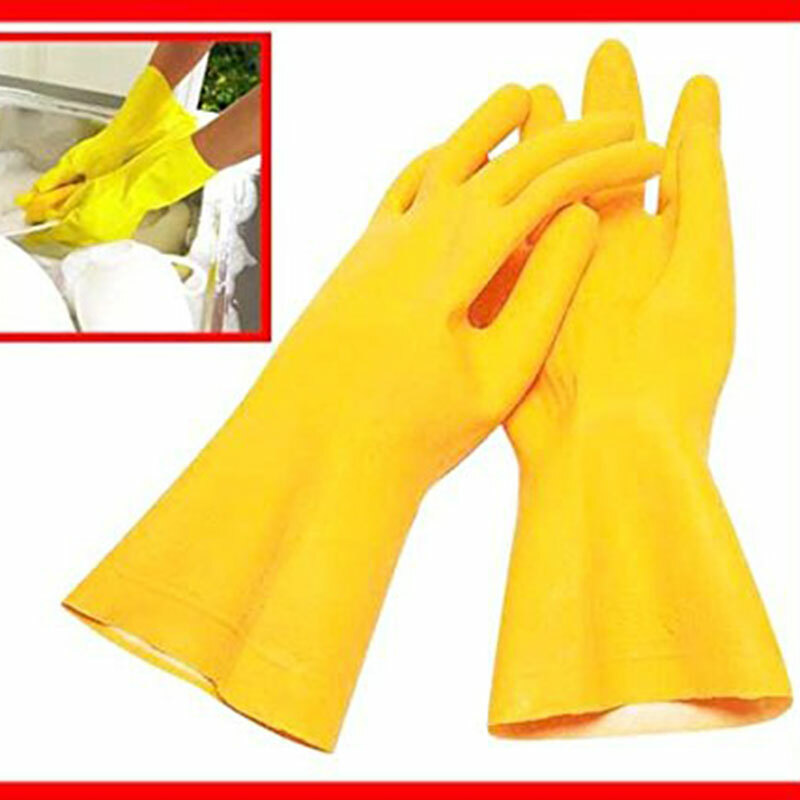 Silicone Body And Honeycomb Design For Easy Grip And Safe Handling. 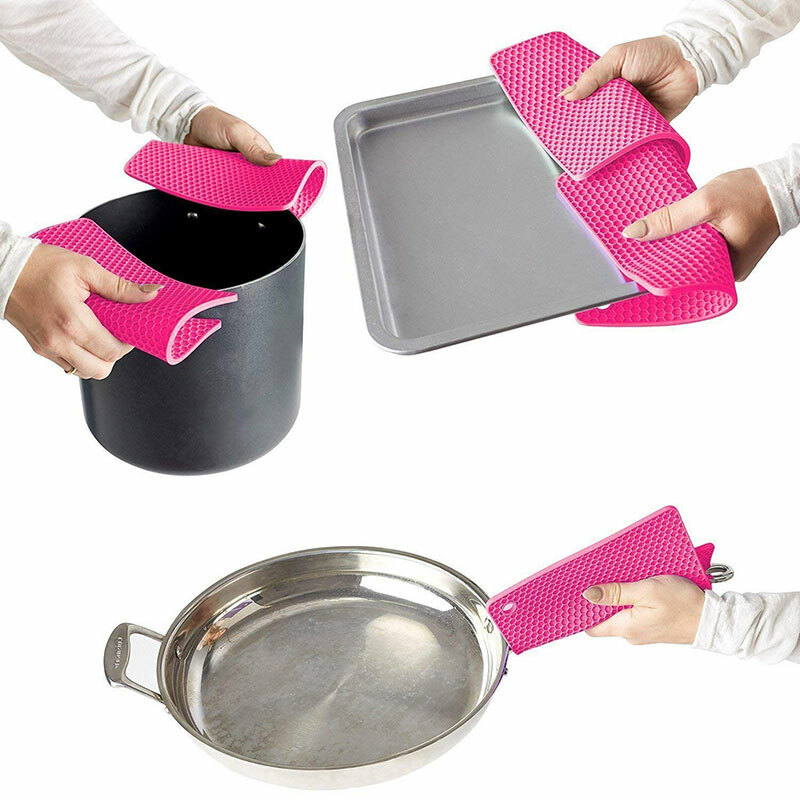 Twists and Bends for proper grip and perfect for repeated tasks.